Locked in or out of your home? Need a lock changed, installed or repaired? 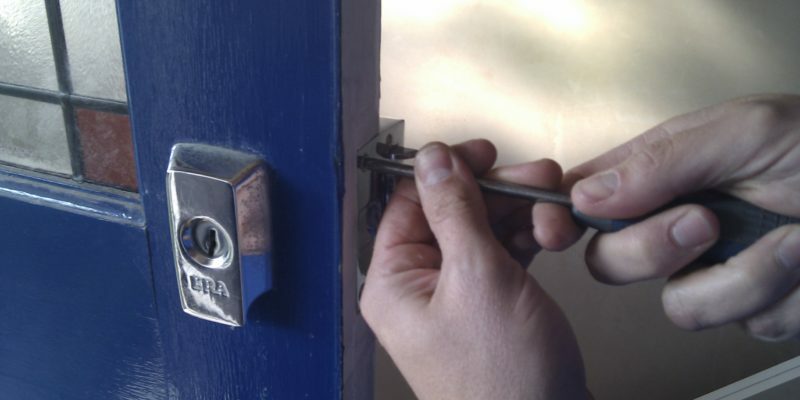 AAA Locksmiths Sea Point are here to provide superior residential locksmith services. Whether you’ve locked your car key inside or lost them, we’re here to help. AAA Locksmith Sea Point will assist with unlocking vehicles, including transponder keys. We provide fast response and we are insurance approved providers. We offer reliable locksmith services in the Sea Point area. We understand the urgency of emergency situations and also strive to attend to your callouts urgently and efficiently. To provide you with expert emergency locksmith services. AAA LOCKSMITHS has been providing premium locksmith services in Sea Point and Green Point for nearly 19 years. We provide commercial, residential and automotive services and our mobile units are at your disposal 24/7. Our team of professional locksmiths in Sea Point and Green Point are dedicated, committed, and friendly. We will won’t ever let you overpay for inferior services. Our company is a member of PSIRA, as well as LASA (Locksmiths Association of South Africa), which guarantees quality workmanship and experience at all times. Over the past two decades, AAA LOCKSMITHS has built an excellent reputation that is backed up by quality workmanship and many satisfied customers. Thanks to our large pool of locksmiths from different shops across the area, we can always ensure that there are several locksmiths on duty to assist you after-hours. Our 24/7 mobile units are fully equipped with a wide variety of products and services – we only stock your favourite brands. All of our staff carries a mobile credit card machine for your convenience. Our trustworthy team of locksmiths in Sea Point and Green Point will supply you with a fast and efficient solution to your problem. If you need larger jobs done, we will assist you with the best advice, or supply and fit the equipment you need. Our excellent record is confirmed by the many positive customer testimonials and feedback. We take pride in our fine reputation and guarantee you of our fast, friendly, reliable and professional locksmithing services that stretch further than just opening locks or recovering keys. All of our technicians live in and around your area, and are ready to provide you with any locksmithing services. Our online presence ensures you of receiving 24/7 emergency services. Please don’t hesitate to call us or fill in the form to receive your FREE quote NOW! View the complete list of all our locksmith services in Sea Point and Green Point under the services section of this page.